Ensure you always have your favorite Young Living products on hand with Essential Rewards! When you set up your Young Living Member account, you will have the option of joining Young Living’s monthly autoship program, Essential Rewards. We have a variety of Essential Rewards Packs that provide extra savings for Essential Rewards members. Once your Essential Rewards account is established, you are free to change your Essential Rewards order every month to suit your needs. You may cancel it at any time. 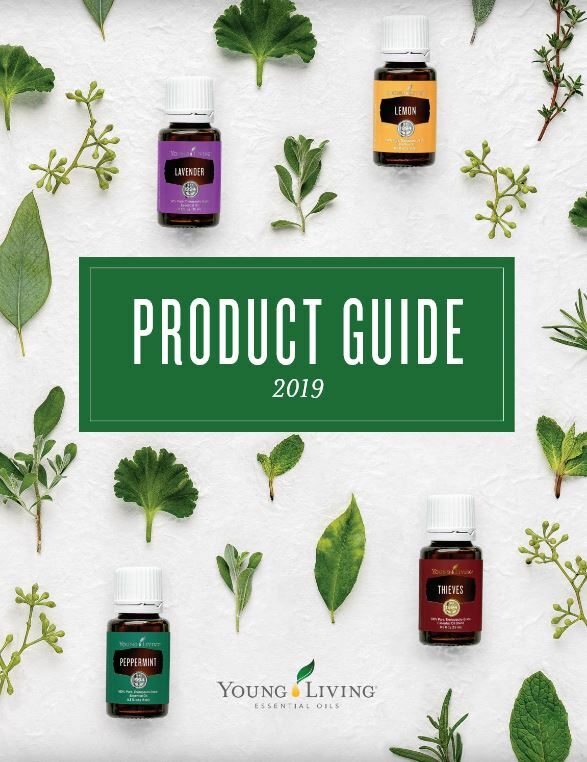 The minimum Essential Rewards order is 50 PV; however, a 100 PV Essential Rewards order ensures that you will qualify for any commissions you may earn when you introduce others to Young Living.